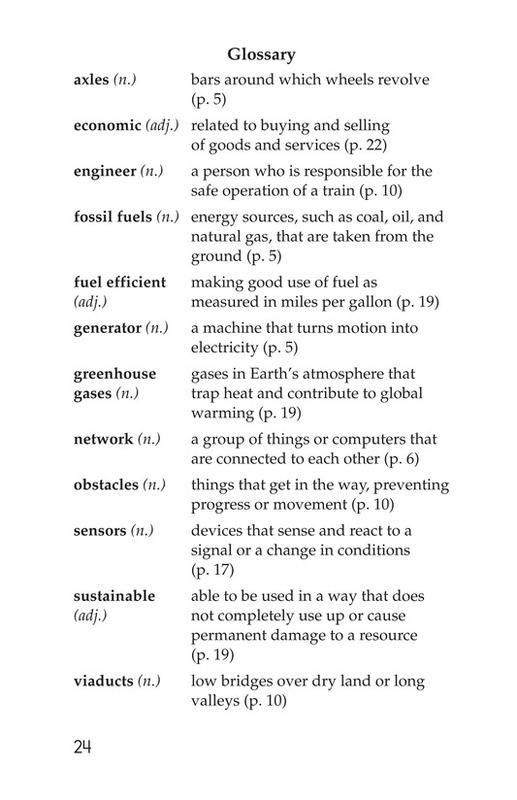 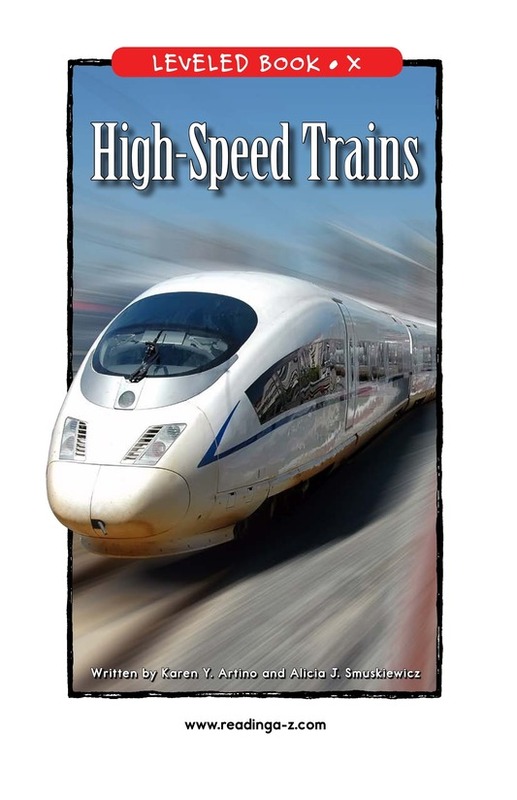 High-speed trains are a very popular and efficient mode of transportation in many parts of the world. 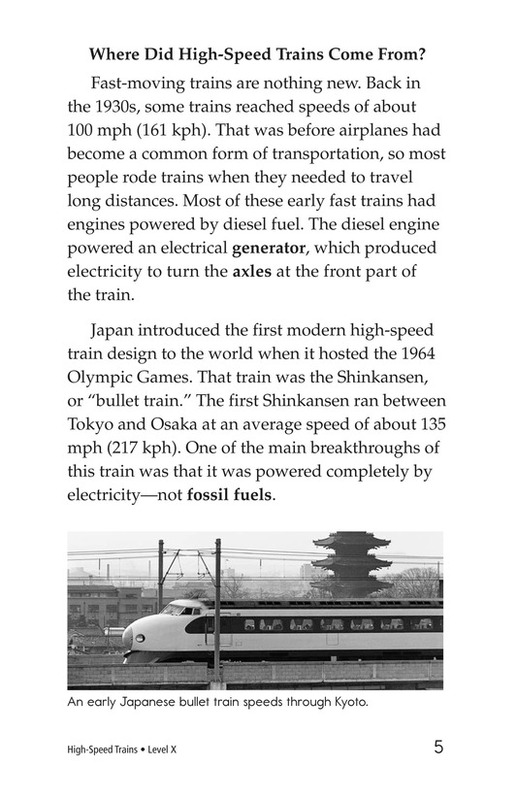 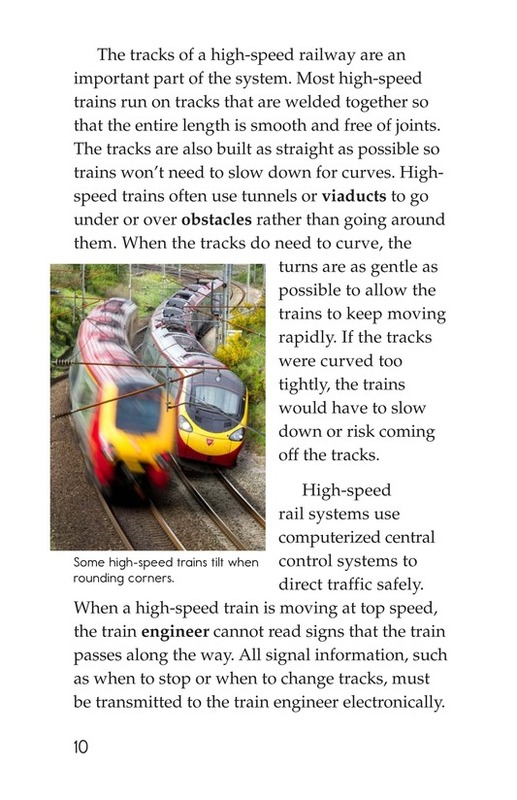 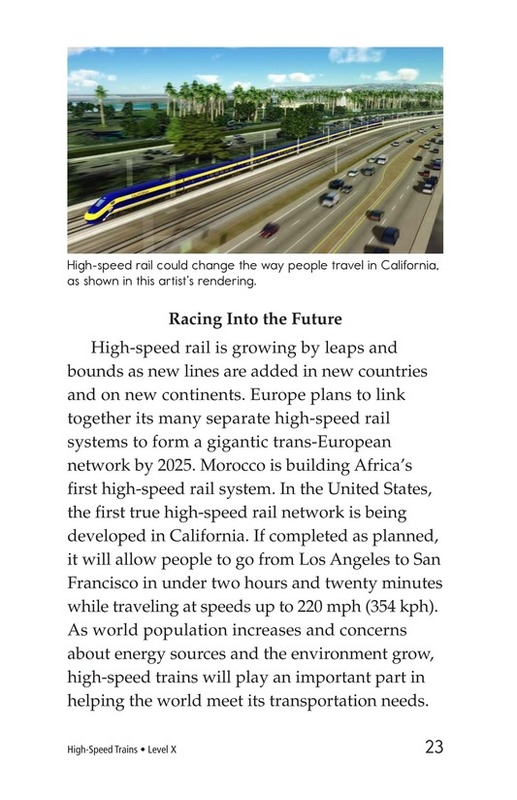 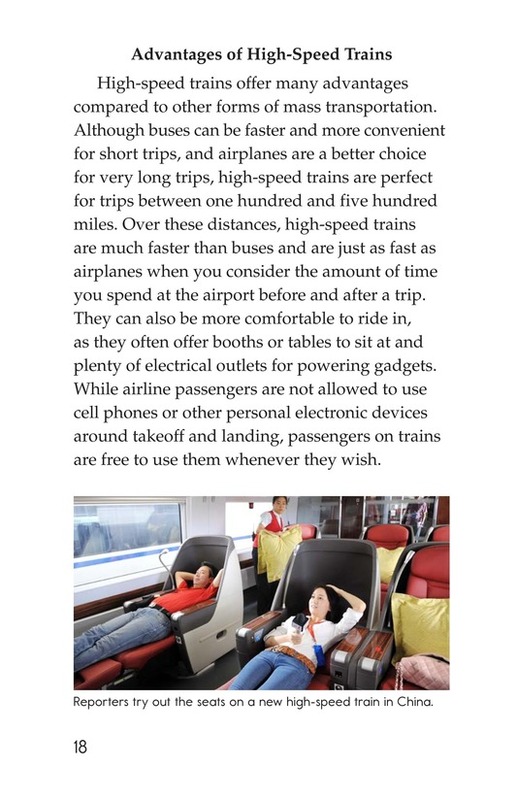 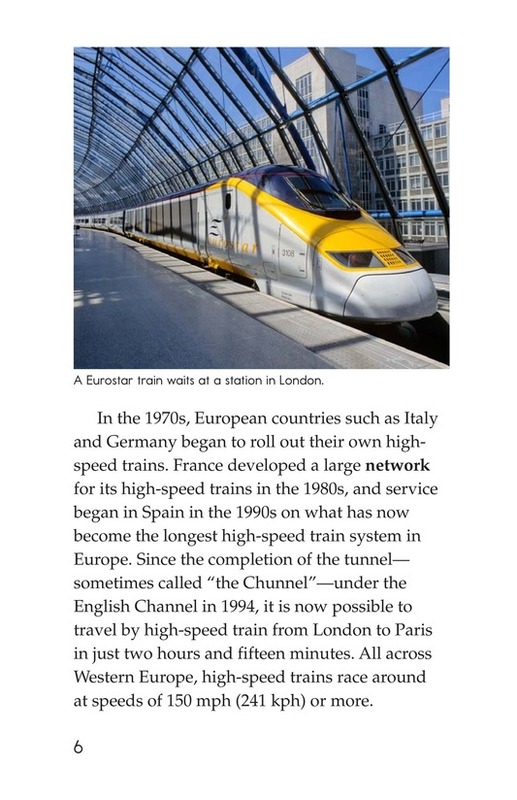 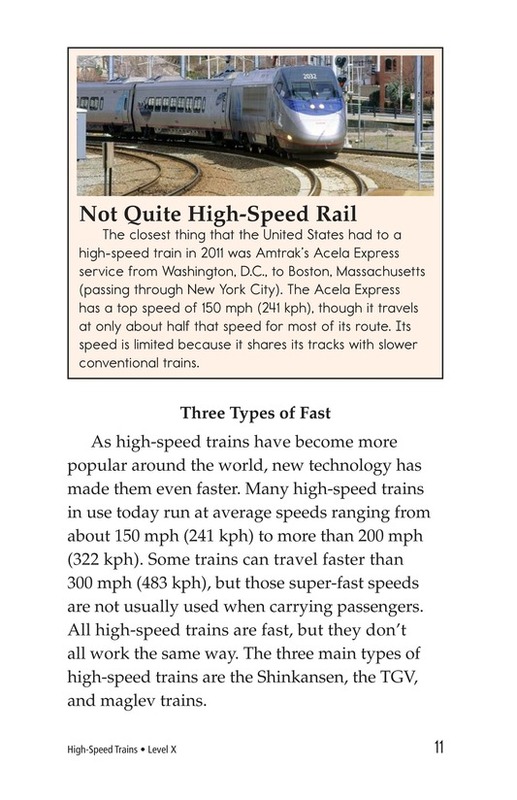 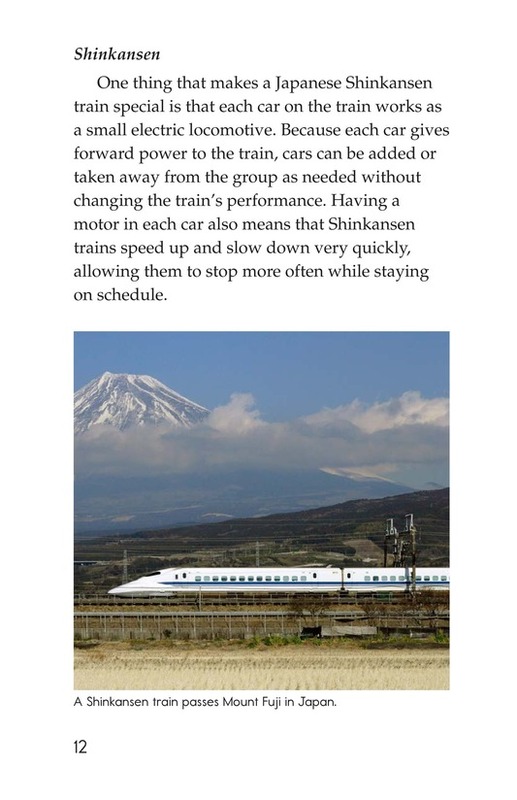 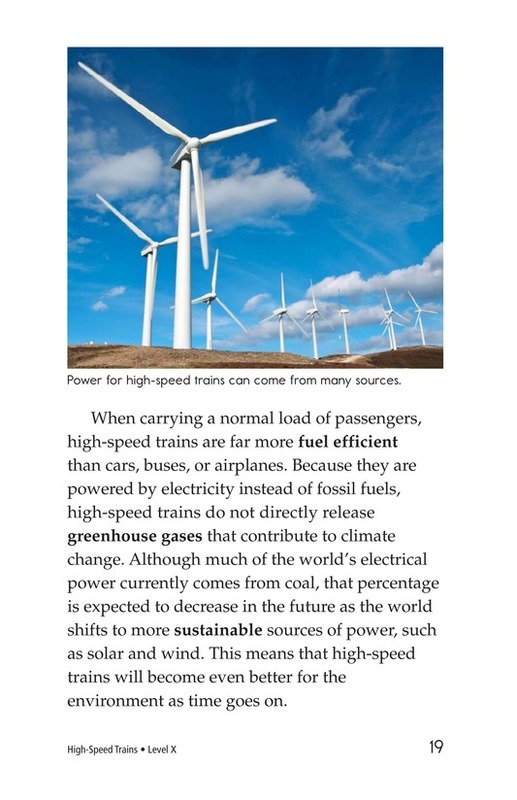 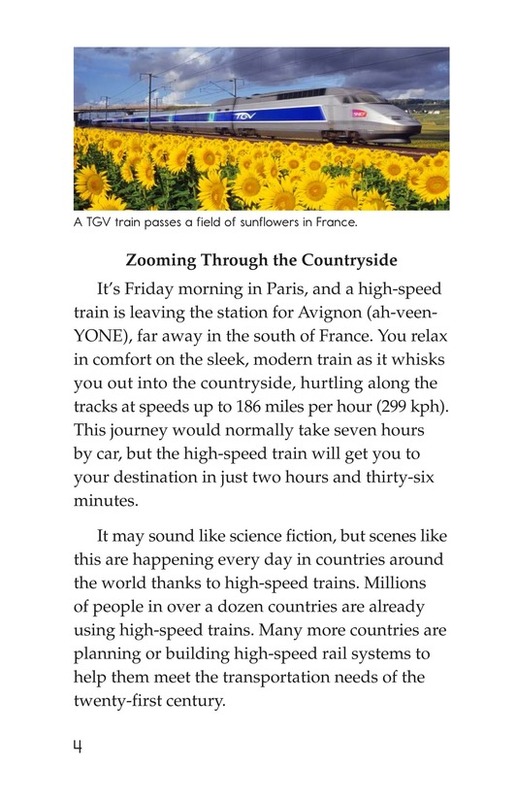 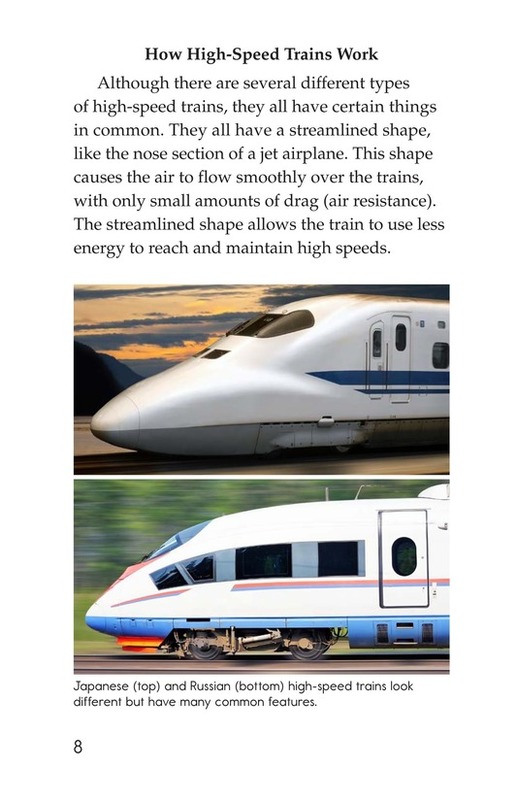 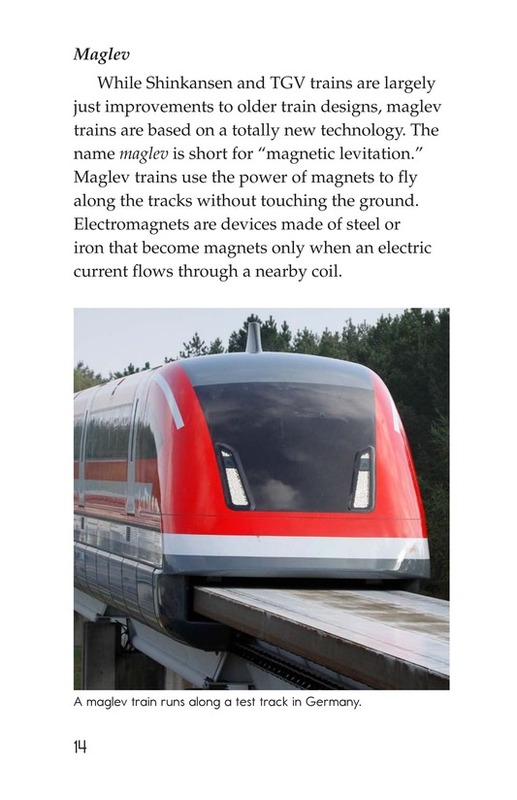 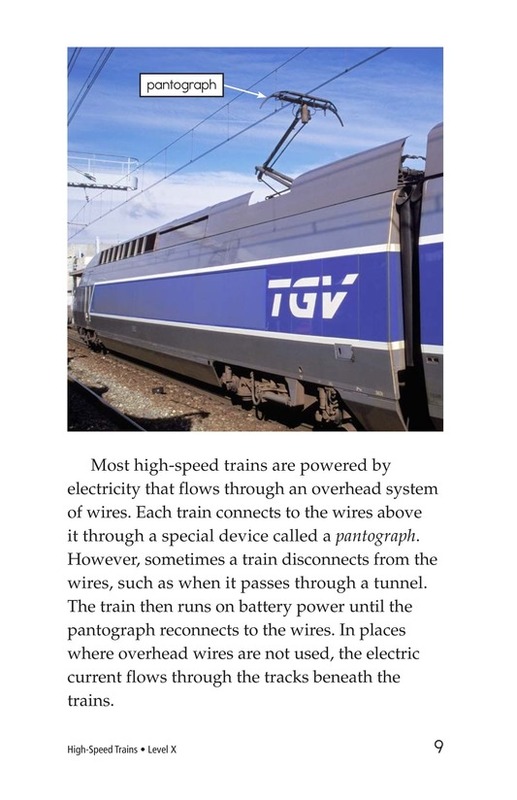 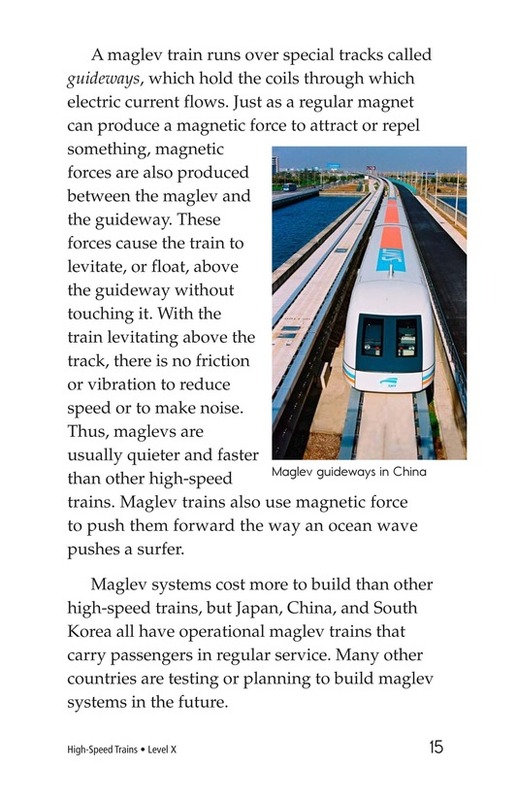 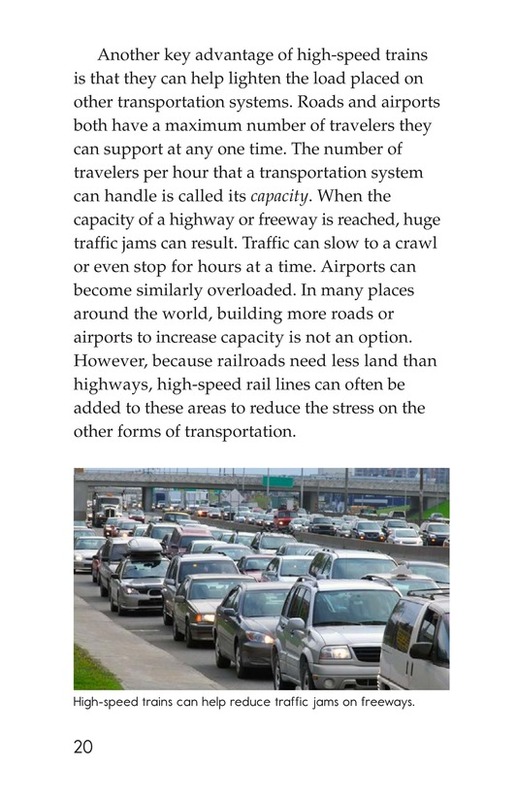 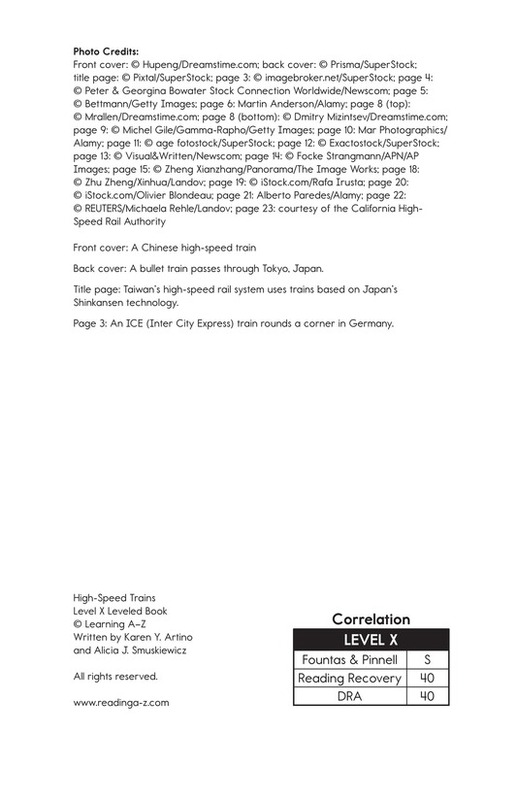 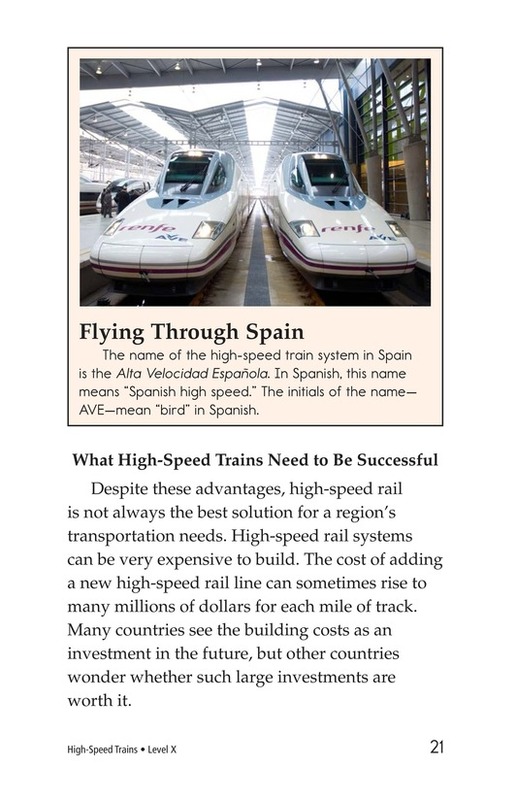 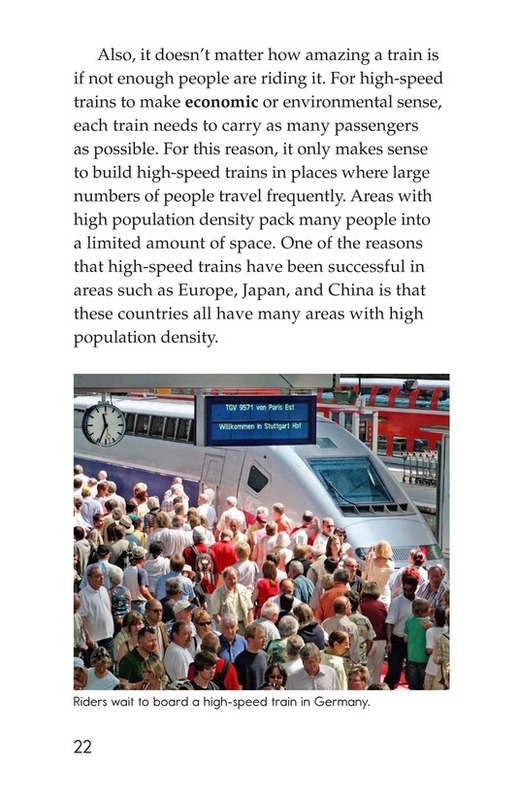 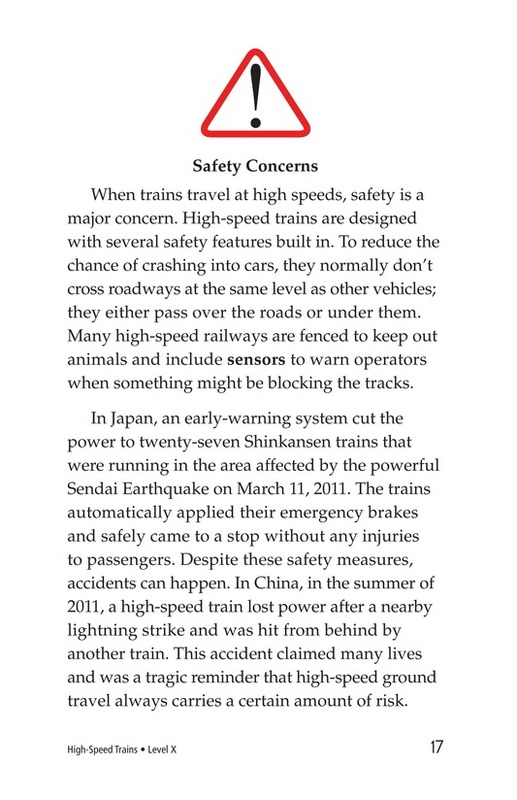 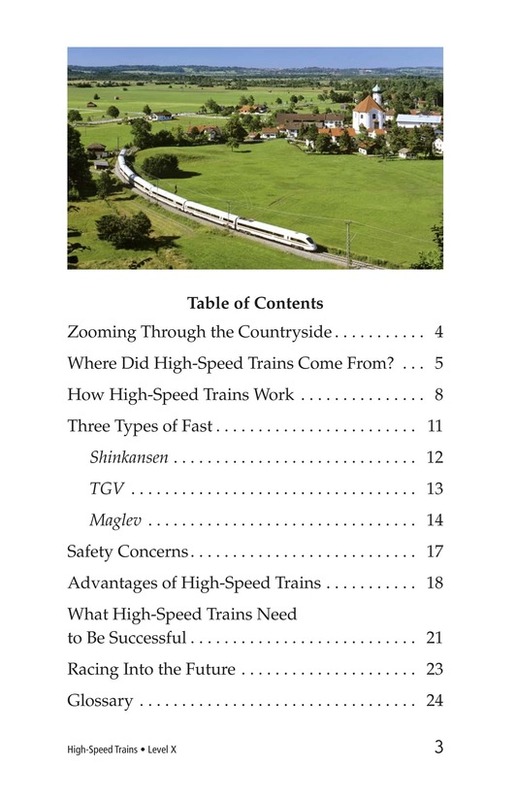 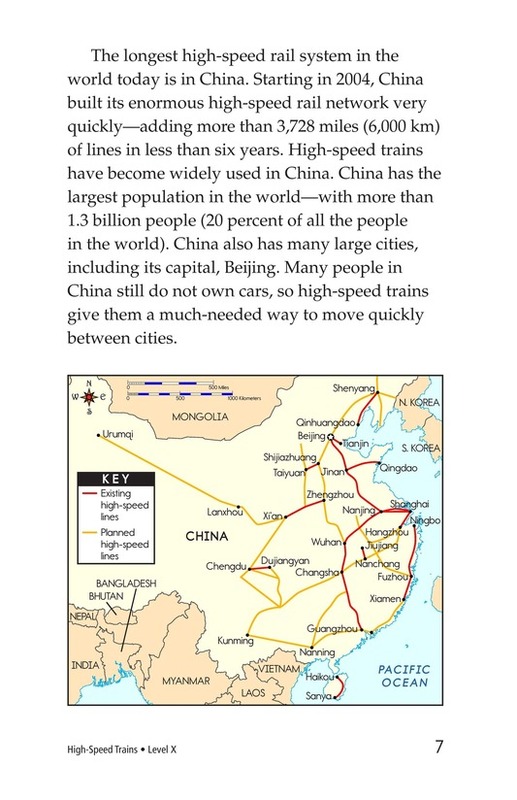 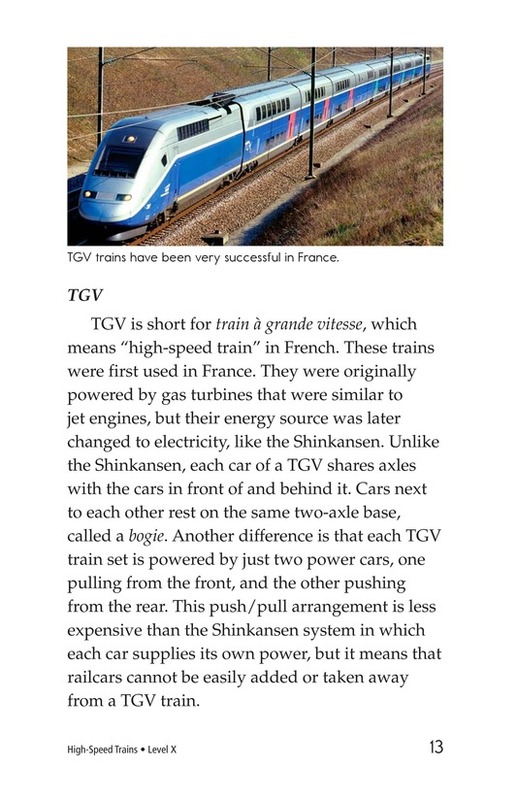 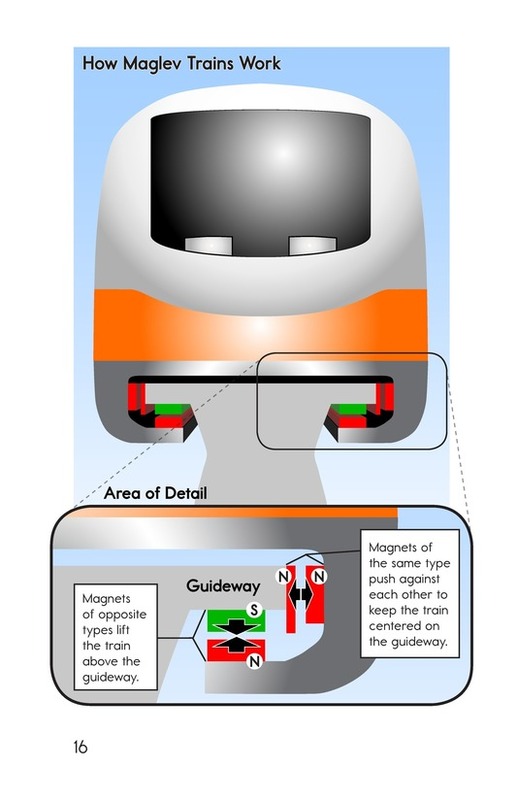 This book introduces readers to three types of high- speed trains, including where they came from and how they work. 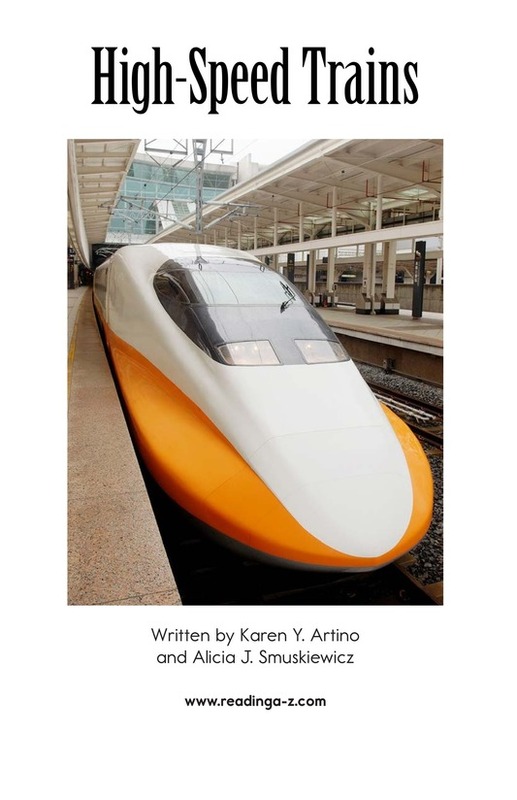 Hop on board for a very fast ride!